The change was that they introduced art, learning, & architecture. It all began in Italy, the Renaissance was a rebirth of Greece & Rome. 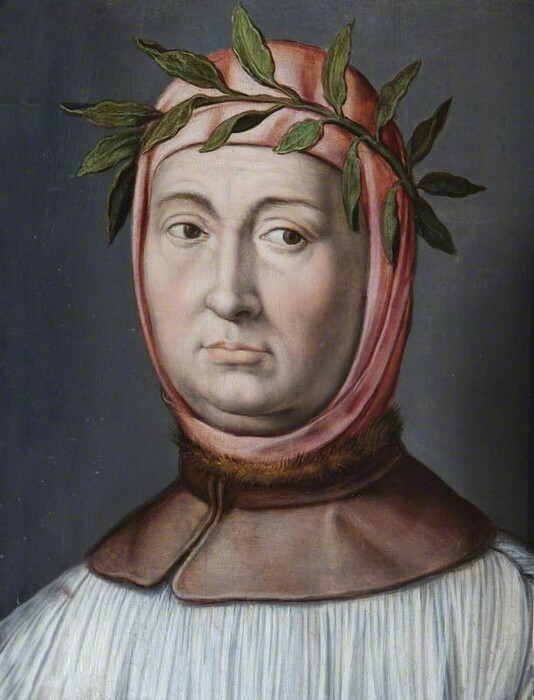 Renaissance me were good at a lot of things. 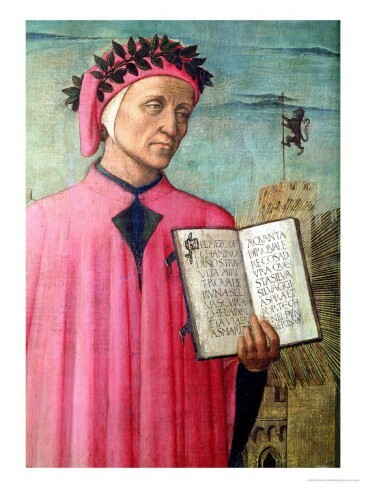 They were Leonardo Da Vinci & Michelangelo Buoarroti, they were really good at painting human body & sculpture. 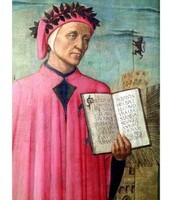 Dante wrote the "Vernacular" - native language. Most people no longer spoke Latin. 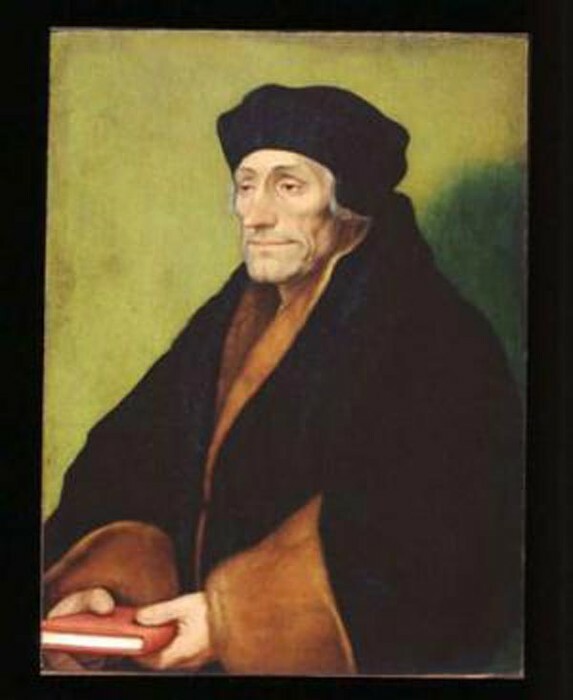 Most people had access to his literature language. 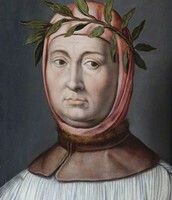 Petrarch was father of the Renaissance Humanism. Humanism was a movement that focused on human achievements. He was also a great writer & a poet. 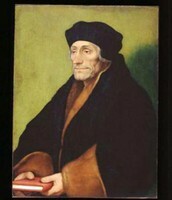 Erasmus was a Christian Humanist. He believed in "Christianity of the Heart" & didn't see much rulers & ceremonies were not as important. He also, believed that people should study the bible. People were getting peace & believed that they needed trade. Also art & sculptures were improving. Tools were also improving & the printing invention. The art improved more, because less religious theme's were used & new art became secular art. People are now focusing on human potential & achievement. Modern art has changed & tools have been improved. Many of the inventions that occurred at the time of the Renaissance provide us with modern tools & still continue to change modern society for a better world. The printing press improved the literacy rate of the bible, many didn't have to go to Church to read the bible they now had the ability to read it by there self.